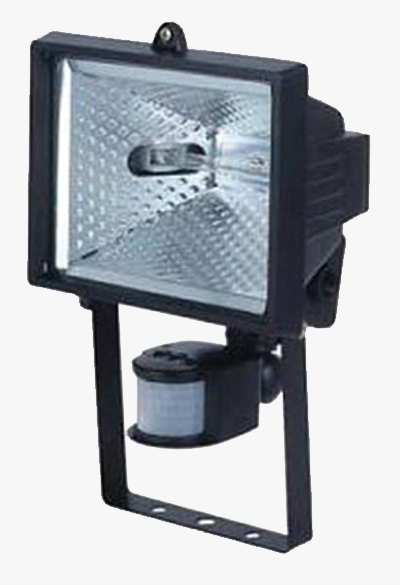 The infrared induced lamp has an infrared detector within it. When the thermal body moving in the darkness the detector will light the lamp automatically and turn off after a period of time set in advance. 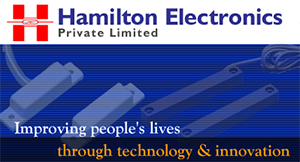 Hamilton Electronics Pvt. Ltd. , is an ISO 9001 : 2000 Certified Company , engaged in the manufacturing of Switches & Sensors for Security Alarm Systems , Magnetic Door Contacts, Magnetic Security Switches and host of other Sensors. 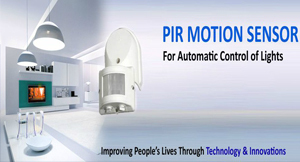 PIR Sensors passive infrared detector that will give you the edges over the competition and secure your business contract in today's price oriented market. The company has a consistent record of growth and expansion with fast increasing sales turnover since its inception. 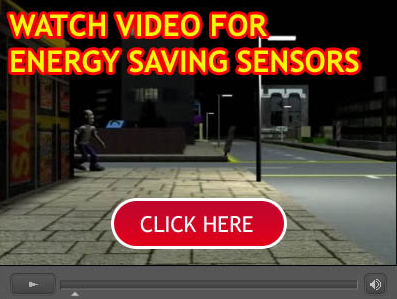 Float Sensor is an electrical ON/OFF Switch, which operates automatically when liquid level goes up or down with respect to specified level. 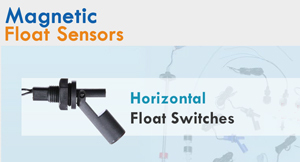 The Signal thus available from the Float Sensor can be utilized for control of a Motor Pump or an allied electrical element like Solenoid, Lamps.